Looking for a second home or an investment? Eaton Property Consultants is a fully independent and privately-owned property services company that deals exclusively with clients searching for homes and investments in prime areas and choice locations. 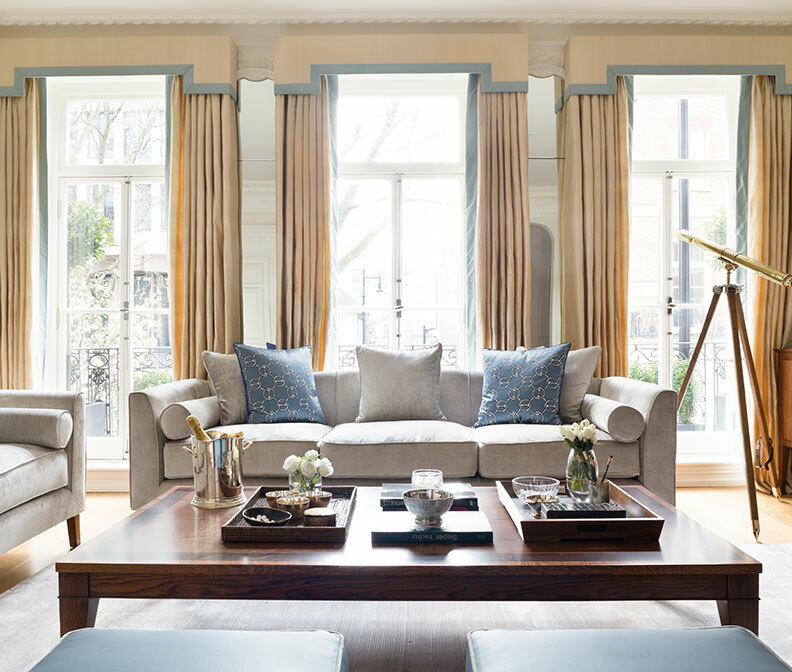 For nearly ten years we have sourced the right houses for our clients, whether as private homes or as investments. We negotiate the best prices and then manage properties on behalf of our clients. We take control of the process, ensuring the best possible deal and removing the stress. 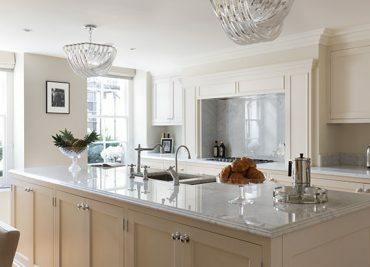 Our success has been due to our expert knowledge of the prime property market, our extensive network of professional contacts and most of all, the trust of our clients . We pride ourselves on offering impartial advice, whilst also providing clients with total discretion and anonymity. Whatever your property requirement, we are here at your service. 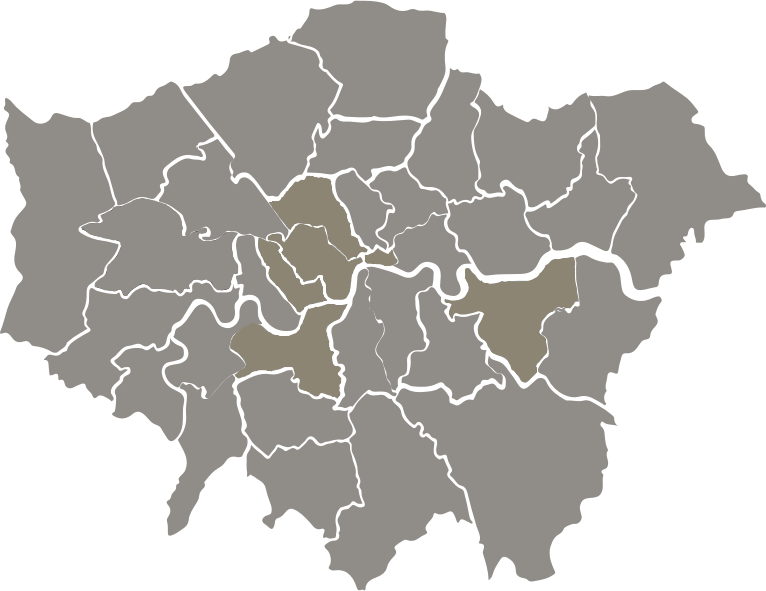 We cover prime areas of London including Mayfair, Marylebone, Belgravia, St Johns Wood , Knightsbridge, London City, Chelsea, Hampstead, Notting Hill, Bayswater, Battersea, Greenwich, Surrey, Berkshire, Oxfordshire, and Buckinghamshire. What can Eaton Properties offer you? Our clients can be assured of the utmost in privacy regarding all aspects of the search, purchase and management of their properties. You deal only with us. 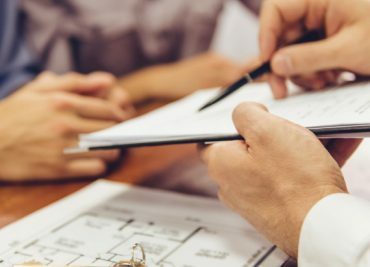 We understand that our clients are used to dealing with professionals and we work hard to ensure that every need is taken care of throughout the searching and buying process. 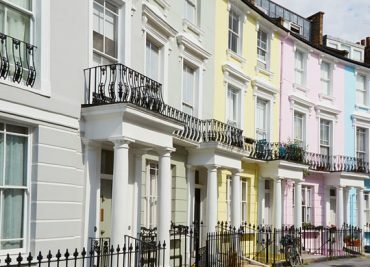 Our property experts have worked in the sector for many years and specialise in prime London property. We are privileged to have access to some of the best off-market properties available. Bespoke, tailored and designed around your needs. Our service is never one size fits all – we work to your requirements and keep our portfolio small to ensure the best service. We were lucky to find Eaton and Barbara, especially. From the very first call, she understood exactly what we needed and presented us with an amazing list of properties to choose from. The process was so smooth that we have now decided to search for a second investment property through Eaton.